This year I wanted to start a Homemade Christmas list of gift ideas for all those wonderful people in your life. Today I wanted to focus on the Women in your life, mothers, grandmothers, daughters, sisters, etc. So here is my top ten list for 2012. Hope you all have a happy homemade Christmas this year!! 1. 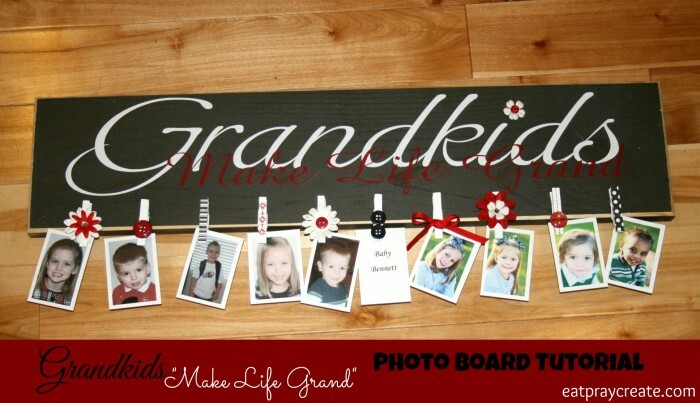 Grandkids Board – an adorable Picture board for Grandparents!! I made this for my mother-in-law and she loves it! HERE is the tutorial. 2. Apron – what women doesn’t want to look super cute while cooking?? She will love a new apron!! 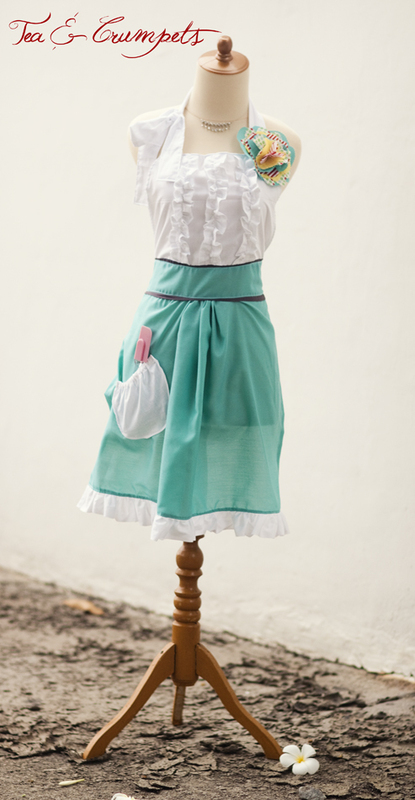 HERE is an adorable tutorial for this cute apron! 3. How about a cute Ruffle Tote Bag!! HERE is a cute ruffle tote tutorial for this cute tote! 4. Do you live in a cold place? Then Ear Warmers are the perfect homemade gift for Her! HERE is a tutorial you’ll love! 5. 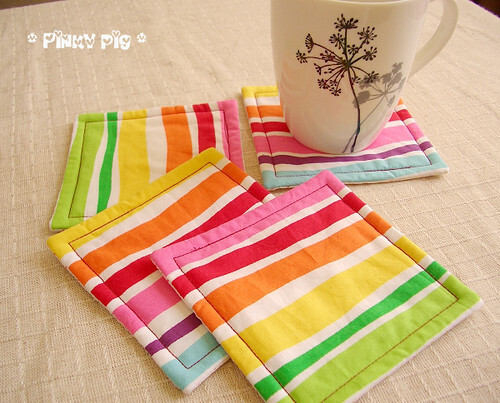 Fabric Coasters!! So cute and simple. HERE is a tutorial for these cute coasters! 6. Picture Collage!! Who doesn’t love pictures?? I made one of these for my sister last year and she loved it!! You can even add vinyl lettering if you like. 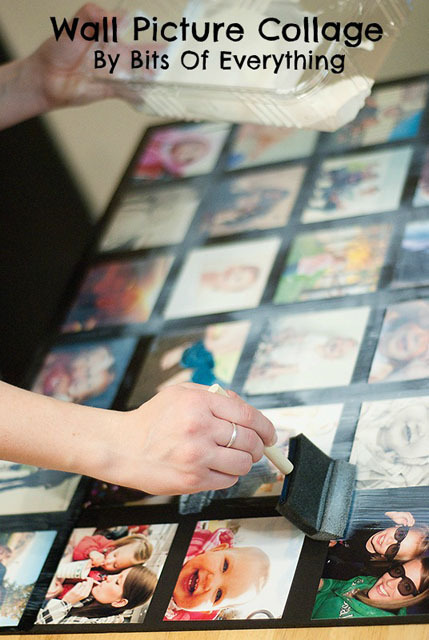 HERE is the tutorial for this cool picture collage! 7. And what girl doesn’t need another purse?? 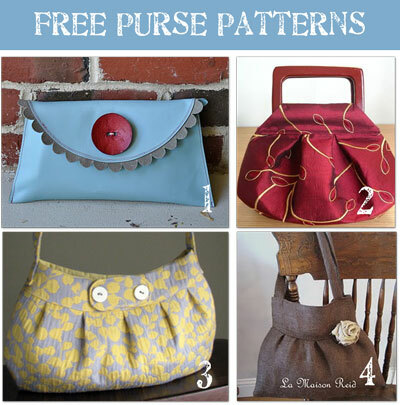 HERE is a bunch of cute purse tutorials!! 8. 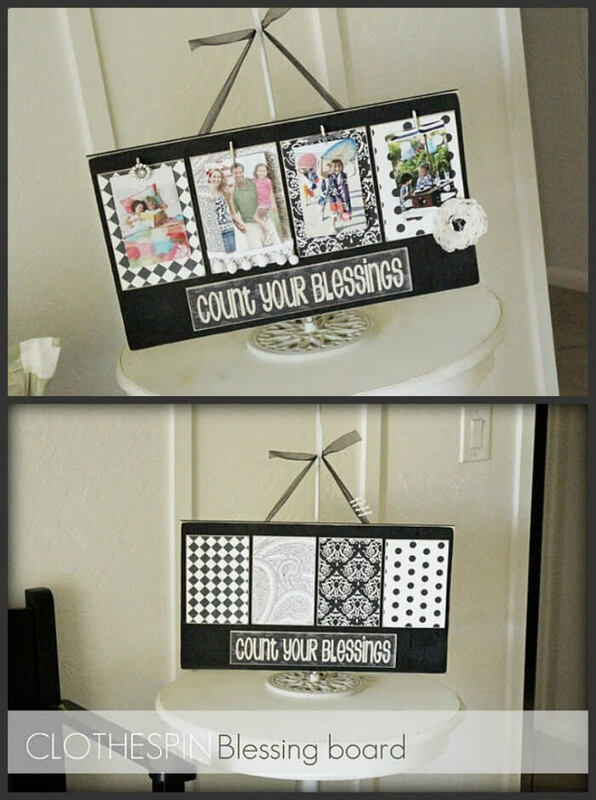 Count your Blessing Board!! I am gonna make one of these someday!! Tutorial found HERE. 9. Every Girls gotta have some boot socks!! HERE is a tutorial for these cuties!! 10. And Finally!! A scarf!! Every women has to have an adorable scarf, how about this one?? Find it HERE. I hope you got some good ideas from my top 10 list! !